The new Hyundai Creta facelift has been launched in India. 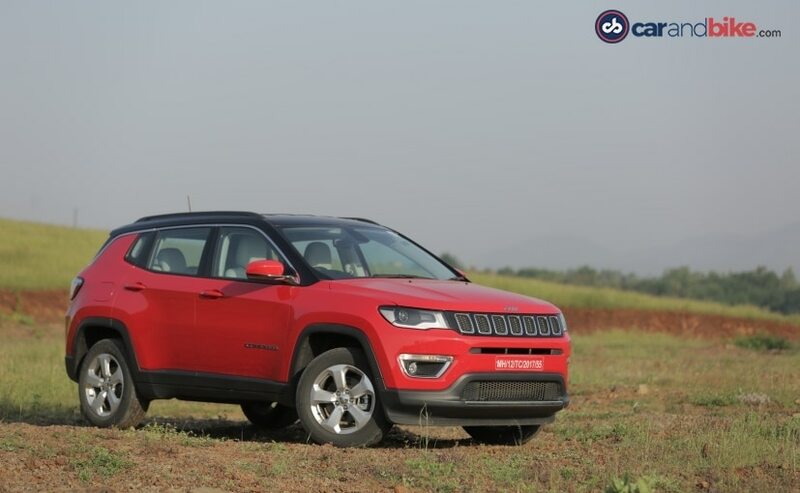 We see how it compares to its closest rivals, the Renault Duster and Captur, Mahindra Scorpio, Tata Hexa and Jeep Compass in terms of prices of its diesel variants. 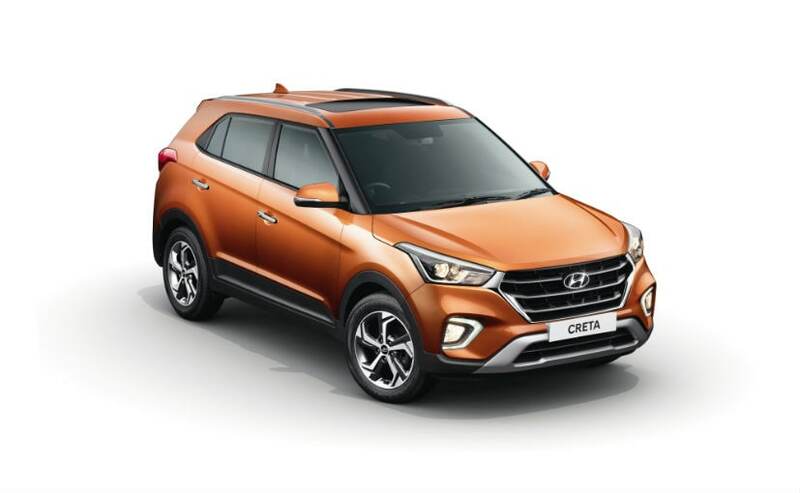 The facelifted Hyundai Creta has been launched in India. Prices for the new Hyundai Creta Facelift start at ₹ 9.43- ₹ 13.59 for the petrol models, the diesel is priced at ₹ 9.99- ₹ 15.03 lakh. The new Creta gets added features like a new 17-inch alloy wheels and of course, a new updated look. The new grille is much larger and joins both the headlamps. The Hyundai Creta facelift also gets a new fog lamp cluster with a new LED integrated daytime running lights. On the inside, the car also gets a new sunroof, a wireless charging pad and electronically controllable front driver's seat along with a new two tone interior option. The new Creta also gets a brand new bright orange colour continuing with the 'orange cvar tren' in India. 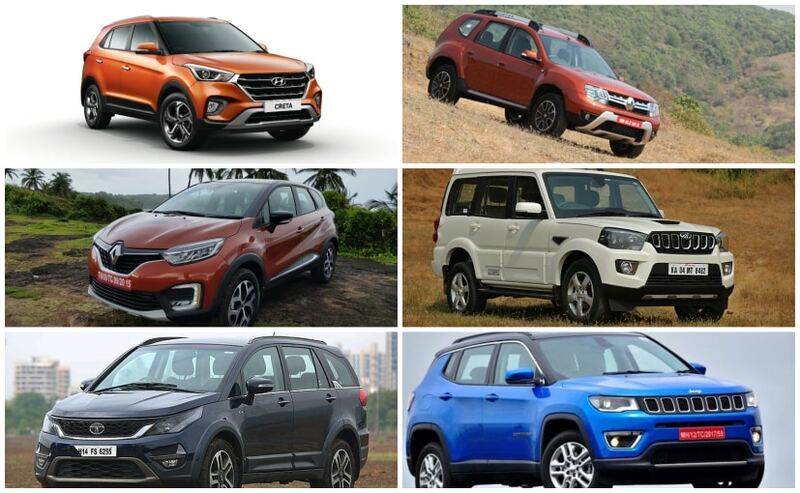 In this detailed price comparison, we put up the diesel engine variant of the new Hyundai Creta up against its main rivals - the Renault Duster and Captur, Mahindra Scorpio, Tata Hexa and Jeep Compass. Click here for new Hyundai Creta Facelift Pictures! Let's start with its most immediate rivals - the Renault Captur and the Renault Duster SUVs. Based on the same platform, both the Captur and Duster also share the same underpinnings. But while the Duster offers a more traditional SUV look, the Captur offers a more crossover or soft roader appeal. Prices for the diesel-powered Creta facelift start at ₹ 9.99 lakh as compared to the Duster base model priced at ₹ 8.95 lakh. 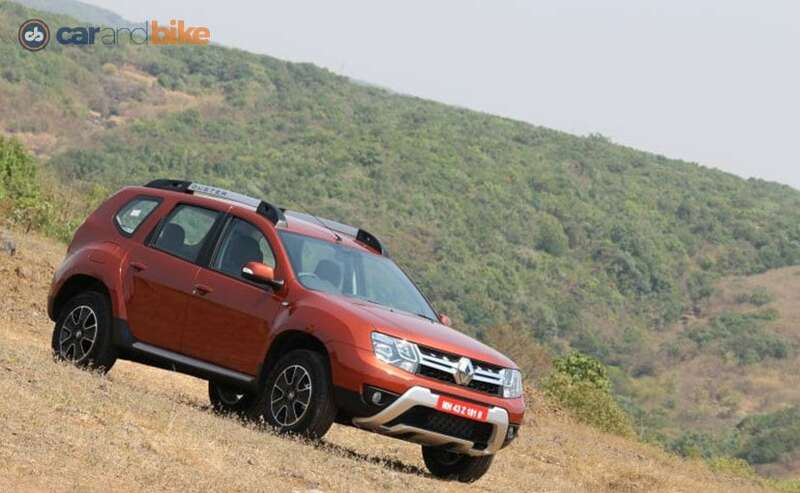 Of course, the Creta entry variant does offer more as standard as compared to the Duster. 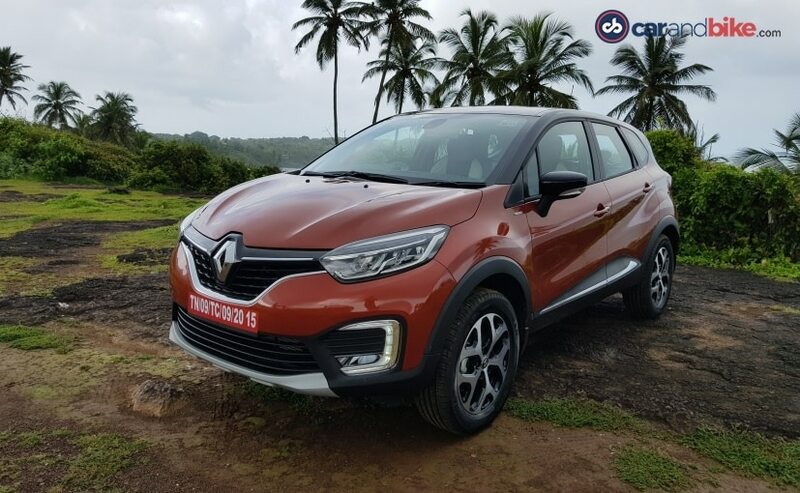 The Captur base model though (RXE diesel) is considerably more expensive and is priced at ₹ 11.4 lakh. It is, however, important to note that the Creta is available with both a 1.4-litre engine and a 1.6-litre engine while the Captur gets only a 1.5-litre 108 bhp motor. Comparing the most expensive variants of all three, the Duster is the least expensive at ₹ 11.79 lakh for the fully loaded RXZ with an all-wheel-drive setup. Comparatively, the Captur gets a 'Platine' variant with a two-tone roof priced at ₹ 14.06 lakh. The Captur is available only in front-wheel drive and only with a manual gearbox. In comparison, the Hyundai Creta's fully loaded variant - the 1.6 SX (O) is priced at ₹ 15.03 lakh - nearly ₹ 1 lakh more expensive as compared to the Captur. That said, the Creta does offer features like a sunroof, wireless charging, and even an electronically controlled driver's seat - all of which are absent on the Captur. And now onto bigger SUVs that also compete with the Creta for a slice of the pie - the Mahindra Scorpio, the Tata Hexa and the Jeep Compass. 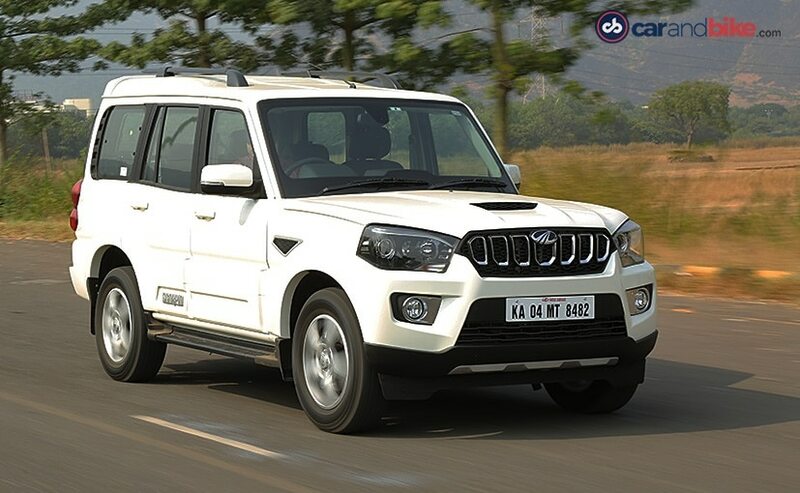 Lets start with the most affordable of the lot, the Mahindra Scorpio. While the compass base model diesel with a smaller 1.4-litre engine as compared to the larger 1.6-litre unit in the higher variants, the Scorpio's base variant actually comes with a larger 2.5-litre CRDe as compared to the smaller - and more modern, more powerful and torquier 2.2-litre unit that the more expensive variants get. That said, as compared to the Creta's base variant priced at ₹ 9.9 lakh, the Scorpio's base variant is priced at ₹ 9.34 lakh. While the fully loaded 2wd Scorpio is priced at ₹ 15.12 lakh as compared to the Creta facelift's ₹ 15.03 lakh, the all-wheel-drive variant is priced at ₹ 16.34 lakh. The Tata Hexa is the largest car here in terms of sheer dimension and also packs in seven seats (so does the Scorpio) as compared to the five seater Creta. 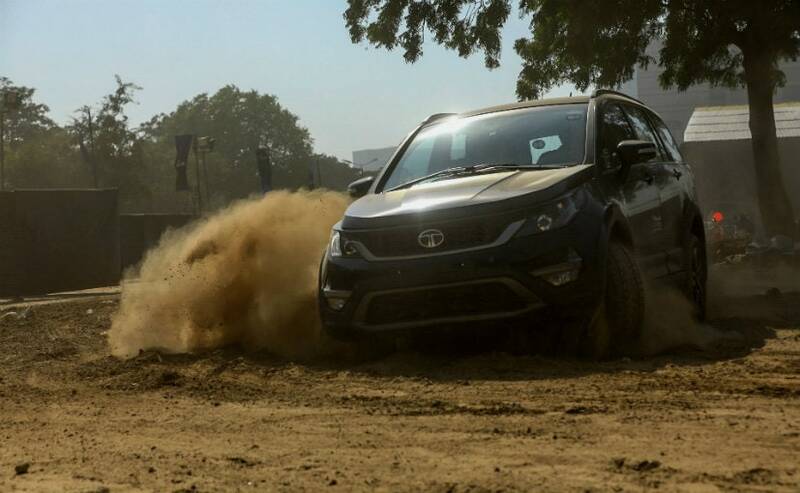 The Hexa is available only with one engine but does get an automatic or manual option and also gets a four-wheel-drive variant on the top of the line model. So here is how it compared to the Creta facelift. The most affordable Hexa is priced at ₹ 12.49 lakh as compared to the Creta that is priced at ₹ 9.99 lakh. A similar price difference continues on the top of the line model too (Hexa 4x4) with the Tata priced at ₹ 17.89 lakh compared to the Hyundai Creta priced at ₹ 15.03 lakh. And now on to one of the most popular SUVs on the market today - the Jeep Compass. The Jeep Compass. The Compass is by far the most expensive offering of the lot here but there have been plenty of cases where a customer that has intended to buy the Creta but has instead extended their budgets and opted for a larger Compass instead. So it is only fair that we compare the two. To begin with, the most expensive variant of the Hyundai Creta priced at ₹ 15.03 lakh is almost ₹ 1.5 lakh cheaper than the entry level version of the Jeep Compass ( ₹ 16.55 lakh). The difference between the most expensive Creta and the most expensive Compass (currently) is a whopping ₹ 7 lakh!! So while you do get a lot more car with the Compass - especially in terms of a more premium brand and a lot more road presence, the Creta does offer more value for money - even with its slightly premium pricing as compared to its contemporaries.